There is strong evidence that 2016 was the hottest year on record from the US space agency NASA. The Earth is now, on average, 1.1°C warmer than when records began in 1880. Such warming is apparent in the ever decreasing Arctic sea ice, which could be ice-free in summer in as little as five years. This dramatic change is largely due to the vast amounts of greenhouse gases generated by human activities such as manufacturing, agriculture and energy production. Under capitalism, only profit matters. The super-rich and their politicians – while pretending to care about the environment, and holding annual climate conferences – continue business as usual. Recent years have seen the Volkswagen emission cover-up scandal, the BP oil spill in the Gulf of Mexico, and the nuclear disaster at Fukushima. Despite how serious the problem is, big business has little interest in an effective response to climate change and pollution, as it’s just not profitable. 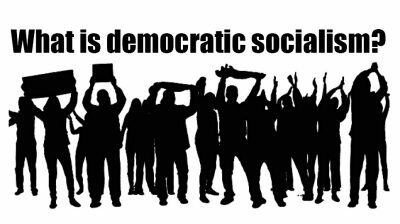 A socialist government would nationalise the big polluters, as well as transport and energy, and the top corporations, under democratic workers’ control and management. Then we could invest in green technologies and infrastructure to finally deal with humanity’s greatest challenge yet. Subscribe to our mailing list for the latest updates. 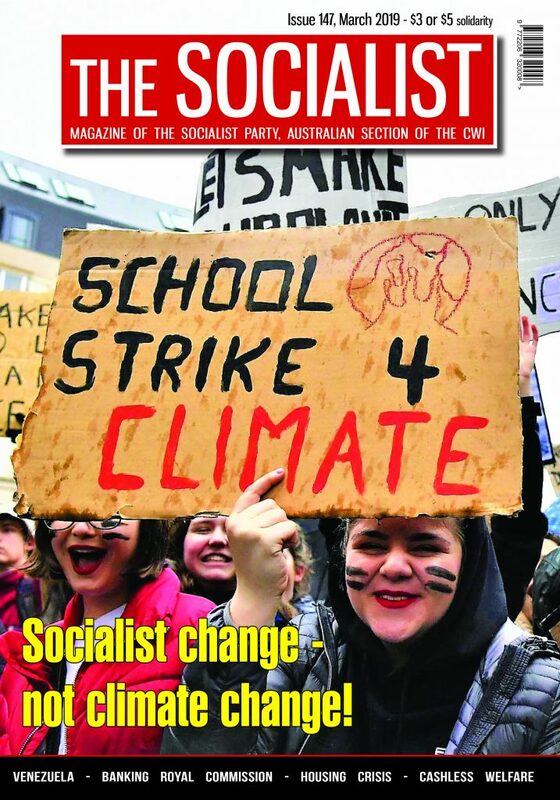 The Socialist is the magazine of the Socialist Party. We have been active in Australia since 1985. 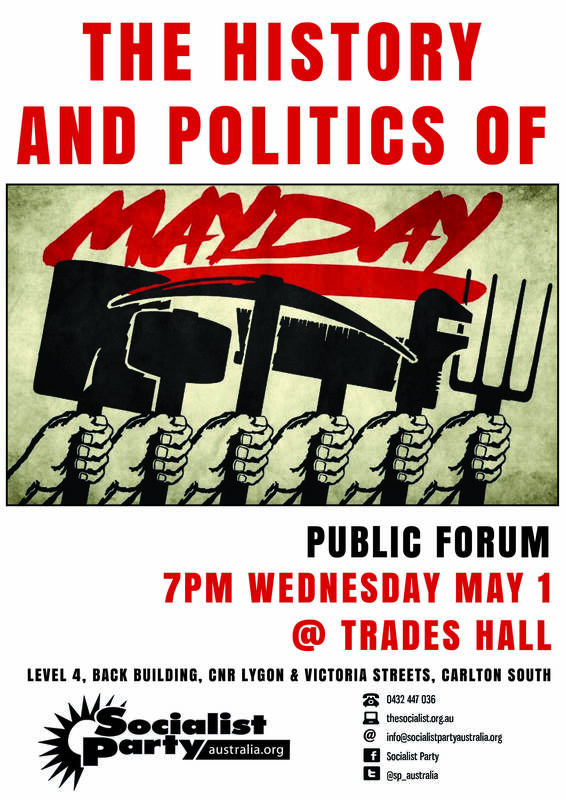 The Socialist Party is the Australian affiliate of the Committee for a Workers' International. 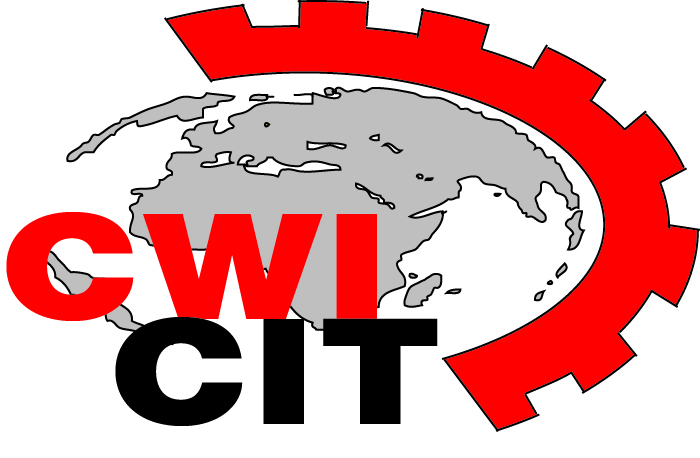 The CWI is a global socialist organisation with groups in over 45 countries across the world. 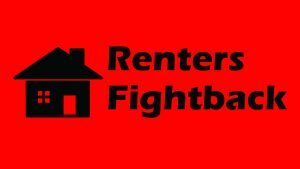 The Socialist needs you! We have no big business or government backers. Even a few dollars from our readers adds up, so please consider making a donation.